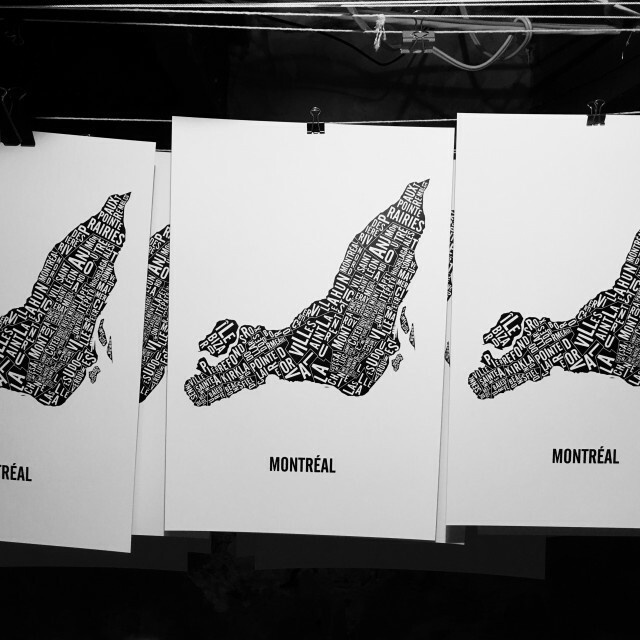 Each silkscreen poster is unique and printed by hand. 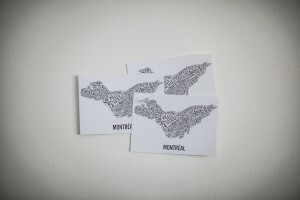 They are signed, dated, stamped and numbered. 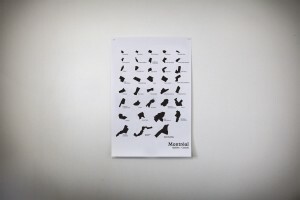 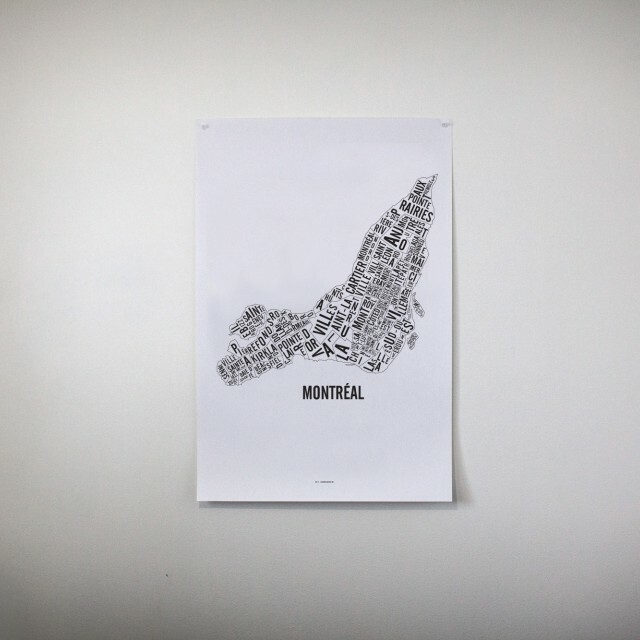 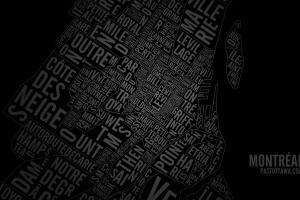 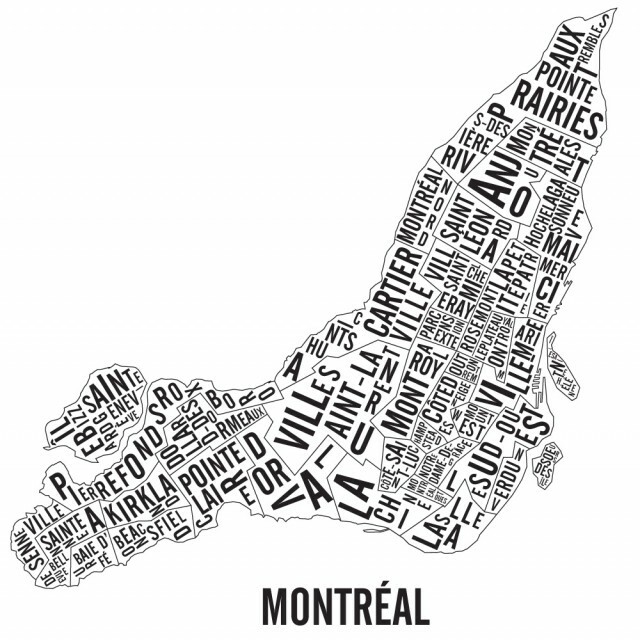 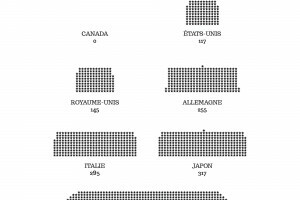 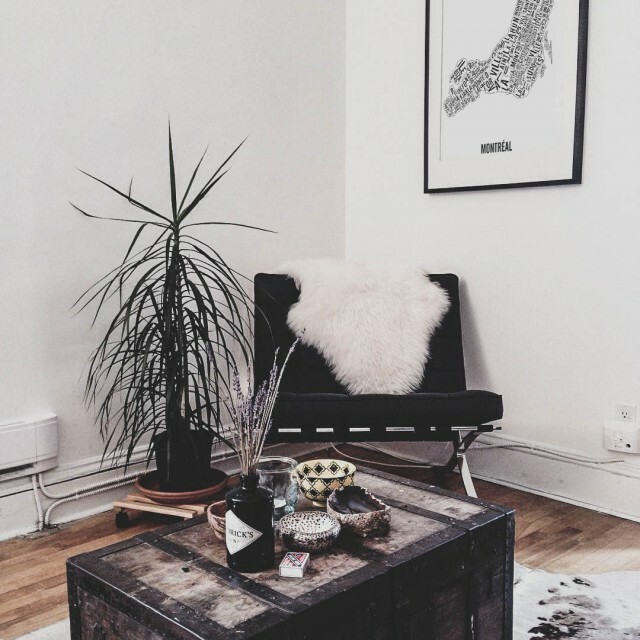 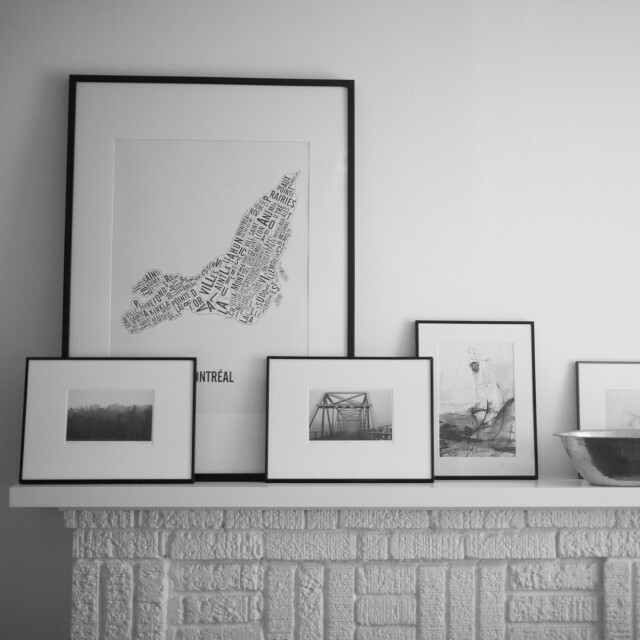 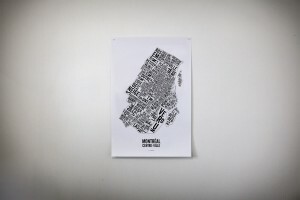 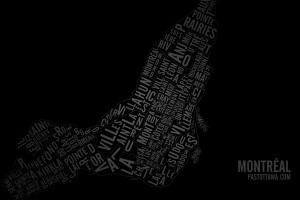 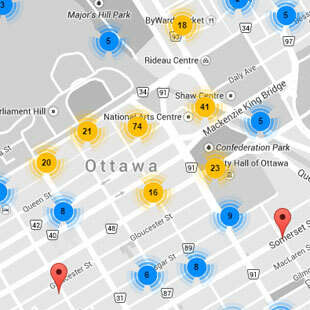 The Montreal city poster is printed on matte paper with 13 pt thickness and environmentally friendly ink is used.